Anonymous asks: If an Oscar winner loses their Oscar statue, can they get a new one? 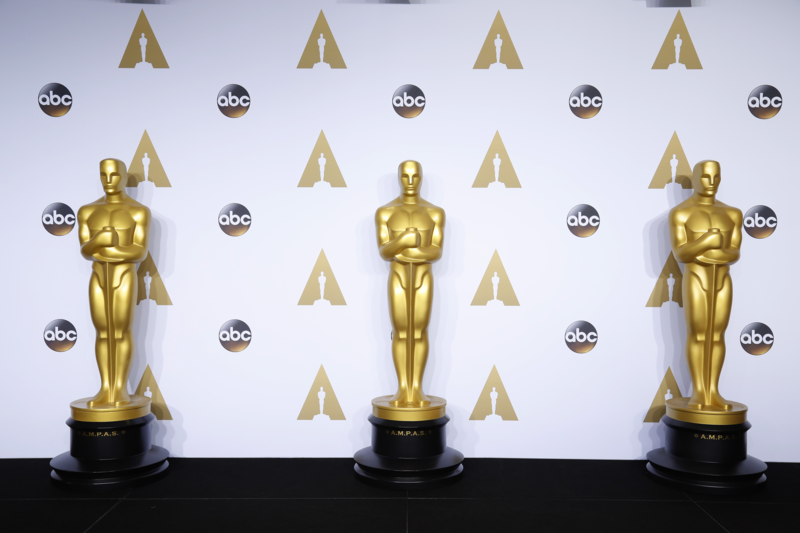 Made of a pewter-like alloy plated in gold, each Oscar statuette costs only about $400 to manufacture, yet its value, particularly to the person who wins it, is priceless. (It is also literally almost priceless, though not perhaps in the way you think, see: How Much is an Oscar Worth?) Despite their treasured status, a surprising number of Oscar statuettes have been lost over the years. So what happens when the Oscars go missing? One of the earliest known lost Oscars had been won by Margaret O’Brien who, as a child, received the award in 1945 for her performance of Tootie in Meet Me in St. Louis. In 1954, the Oscar, which stayed with O’Brien’s mother, was taken home by a housekeeper for polishing; however, the housekeeper never returned to work and was fired, and, apparently, everyone initially forgot she had taken the Oscar. Fast-forward 40 years to a flea market where a memorabilia collector purchased it for $500. Although he intended to sell it at auction, once the Academy heard of his discovery, they arranged for the statute to be returned to O’Brien. At least three more Oscars were lost in the 1970s: one of which had been awarded to Karl Freund for his work as a cinematographer on The Good Earth in 1938, and the other two to Lewis Milestone, for his work in directing Two Arabian Knights (1929 and All Quiet on the Western Front (1936). Freund had already died by the time his Oscar was stolen in 1975, from his daughter’s home in Wrigleyville, Chicago, Illinois. Fifteen years later, it reappeared in a classified ad in the Los Angeles Times for the low-low price of $20K. After the authorities got involved, however, the Oscar was returned (presumably for free). Milestone’s Oscars just mysteriously disappeared in November 1978 from his home (nothing else was taken), but after he contacted the Academy, the statuettes were soon replaced. Twelve years later, the Oscars were discovered in the home of a man who idolized Milestone, Christopher Riordan, but for some reason authorities believed his story that he didn’t know they were stolen, and that they were given to him by a third-party who told him Milestone wanted him to have them. Not every lost Oscar ends on a sad note, however. In 2002, Whoopi Goldberg, who had won an Oscar for her work as Oda Mae Brown in 1990’s Ghost, had her Oscar stolen after she had sent it back to the Academy for cleaning. The Academy, in turn, sent it to the Chicago company that makes the statuettes, R.S. Owens Co., and in transit it was removed from the box. It turned up shortly thereafter, however, in a trashcan at an airport in Ontario, Canada and was soon returned to Goldberg. Angelina Jolie also doesn’t “know where [hers] is at the moment.” Won for her portrayal of Lisa in 1999’s Girl Interrupted, Jolie had given the award to her mother, and after her mother’s death, it hasn’t reappeared.